The Oregon Coast Music Festival returns July 2019 for its 41st year! Steven Moeckel, Violin & Paula Fan, harpsichord. Catered Reception South Slough National Estuarine Research Reserve Auditorium. SOLD OUT. OCMA Membership Drive Starts Now! Coos Bay is home to the longest running music festival on the Oregon Coast! Each year over 80 musicians travel from all over the United States and Canada to perform three classical concerts during Festival Week. Whether a novice or seasoned classical music fan, a very special treat awaits hearing our orchestra live! Their exceptional performances bring audiences back year after year. Go to Calendar for details of each concert program. There will be time between events to enjoy the treasures of the spectacular Oregon coast: pristine beaches, succulent seafood, sand dunes, fishing and more! See Visitor Info for traveler tips on lodging, dining and other activities to enjoy during Festival. Our 80 piece professional orchestra belongs uniquely to us. They come from throughout the Northwest and nation to perform together for only one week during Festival. They arrive Sunday evening, greet each other for the first time in a year, then take their seats on the stage. 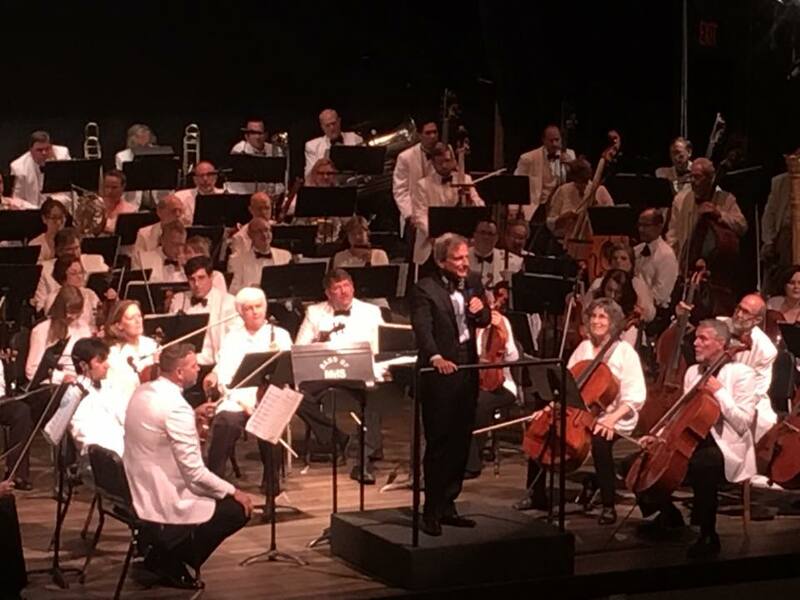 James Paul, Conductor and Music Director of the Festival Orchestra since 1991, taps his baton on the music stand and raises his arms to begin their first practice. This is what we heard in the first 60 seconds, 2015. 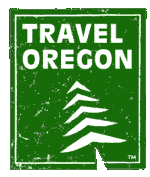 Travel Oregon enthusiastic about the Oregon Coast Music Festival. Read about it here. You or your business can support and sustain the Oregon Coast Music Festival by sponsoring a Festival event. Levels and Benefits. There are four options for a business, service club or individual to support the Oregon Coast Music Festival by advertising in our program. Learn more. Please take a moment to fill out our festival survey.